Five ships laden with petrol have arrived at the ports in Lagos and waiting to berth, the Nigerian Ports Authority(NPA) said on Monday. It said four other ships also arrived to the Lagos ports with aviation fuel and general cargoes. 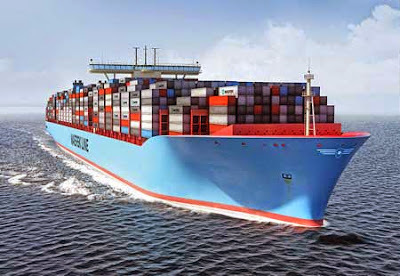 According to the NPA, 17 ships are expected to arrive at the Lagos ports from March 21 to April 2. It said seven of the expected ships would sail in with containers, while three others will bring in general cargoes. Petroleum products including diesel, bulk coal and petrol are expected in four ships, while the remaining three ships are to bring in bulk sugar and buckwheat, the NPA said.